We have come into a pretty lucky situation for our clients in the Spokane and Coeur d Alene areas. If you are looking for a copier for your business, Xerox has a closeout on new models that are going into the discontinued phase. 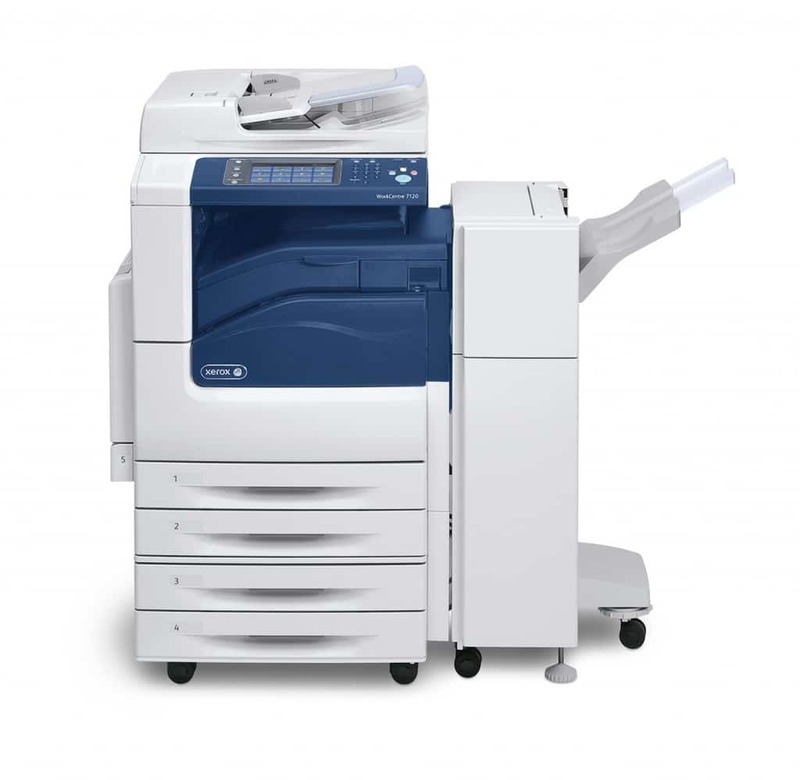 The copiers we are speaking of are the Xerox WorkCentre 7535 and the Xerox WorkCentre 7556 in the color family as well as the Xerox WorkCentre 5325 in the black and white family. The 7535 can be sold for as cheap as $69 per month for the 4 drawer model. If you need staple and fax features, it can be sold under $100 per month. This is for a brand new 11 X 17 capable color copier with low cost per print service plans available. For the black and white customers, the Xerox Workcentre 5325 is a great copier. It is 25 pages per minute, 11 X 17 capable and has low costs of approx $49 per month or slightly more if you need fax and stapling. The great news is these copiers normally lease for almost double this price, so if you can get on the deal now, you will save tons of money!